First right of refusal, 72 hour kick out clause to remove financing contingency. Location, location, location! 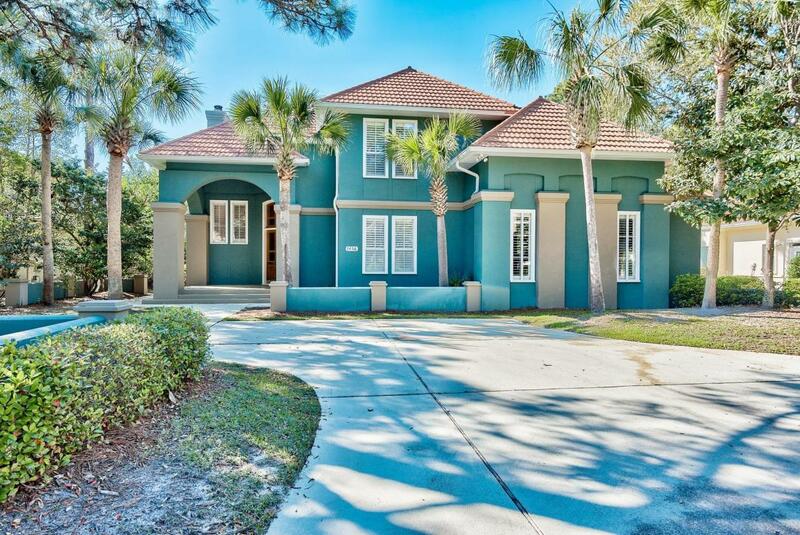 Luxury resort living awaits in this spacious home located on the Raven Golf Course within the Sandestin Golf & Beach Resort. This stately villa welcomes you from the moment you enter with tall ceilings, walls of windows with natural light looking out to the sparkling screen enclosed pool area and green of the golf course beyond. The home offers an open floor plan, pool, outdoor kitchen, two master suites, bonus room, oversized garage and much more! The living room and dining area are spacious for entertaining and gathering of family and friends. Like to cook? Great! The kitchen has plenty of space and top of the line appliances including a gas cook top.